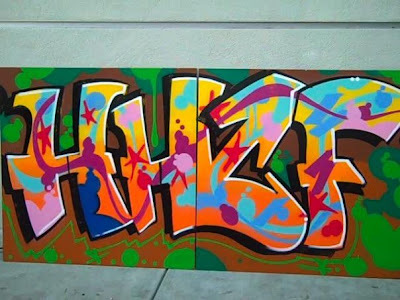 HHCF After School Program is BACK at O'Connell High in SF!! 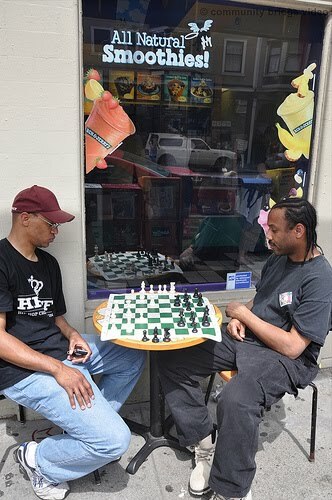 Another great video on Jiu Jitsu & Chess! The HHCF wants you to express yourself!! LIVE OUT LOUD! Jrobi breaks down the Sicilian Dragon! US Open for Brazilian Jiu Jitsu is Coming!